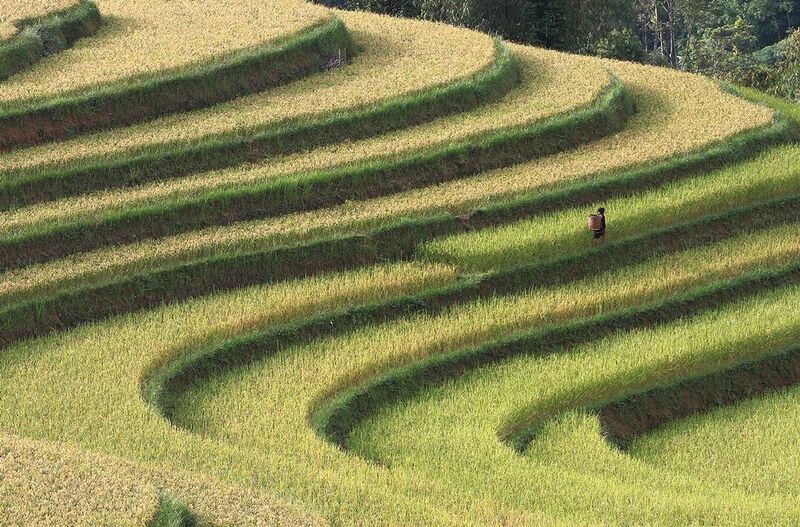 Rice terraces close to harvest season. These rolling rice terraces are almost ready for harvest. 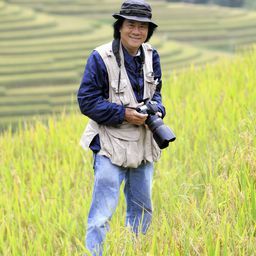 The photographer, who says hundreds like him rush to the area each year to capture the life cycle of the grain, used a Canon EOS 7D. Date Uploaded: Oct. 29, 2012, 5:25 a.m.